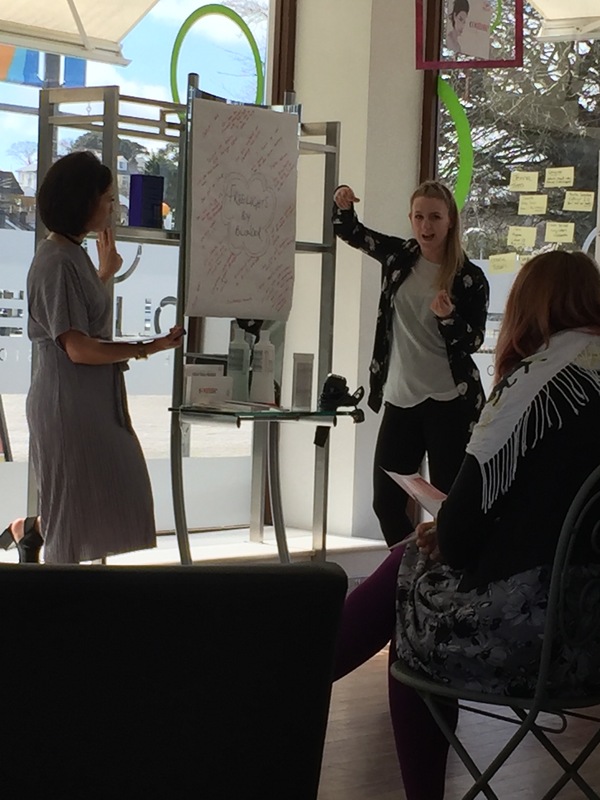 We recently hosted an education day at the salon with Wella Professionals to educate 13 stylists from Devon and Cornwall on all the ins and outs of Wella couture colour. Couture colour is the premium ranges of Wella hair colour and you can be sure all of our stylists are educated to the highest level in the latest techniques and technologies to ensure you get the best advice possible and the best hair colour for you. 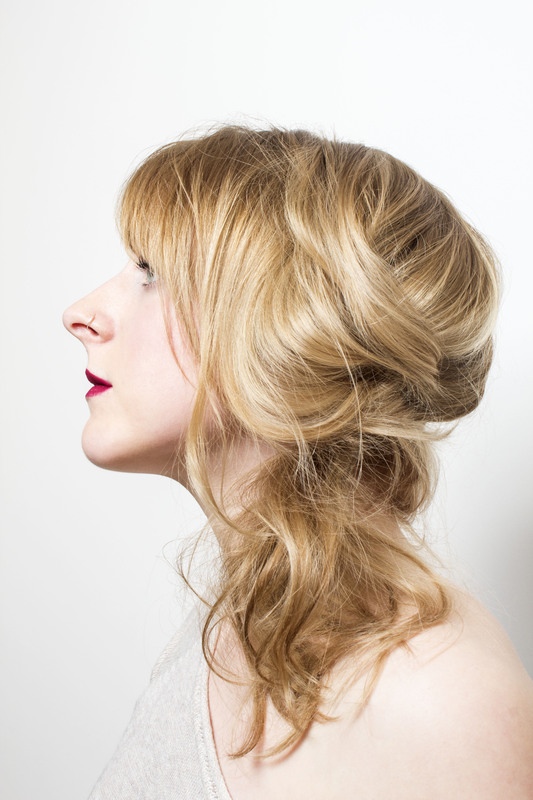 Our stylist Laura was able to share her knowledge and expertise with a captive audience talking about the Blondor Freelights range, which is specifically designed for sun kissed blondes using balayage and ombre techniques. 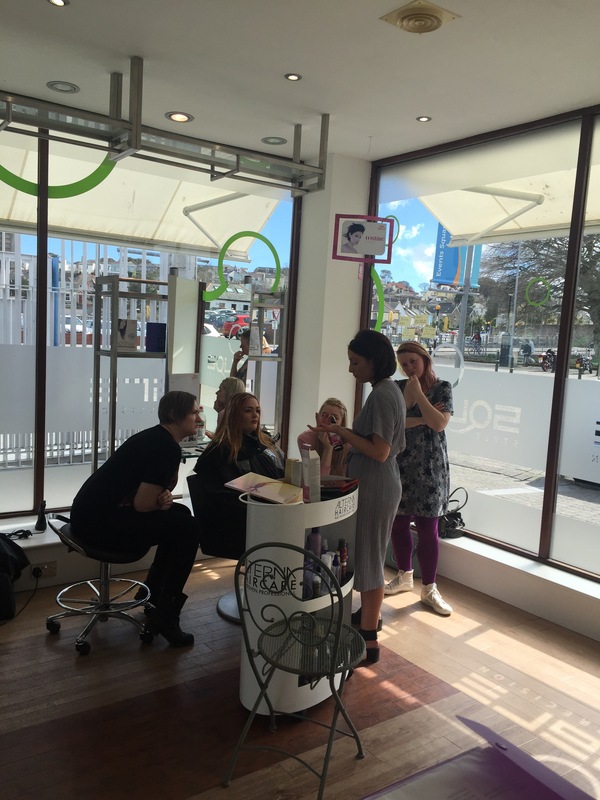 Laura was also on hand to offer help and advise to some of the other stylists whilst they tried these new products and techniques on their clients. 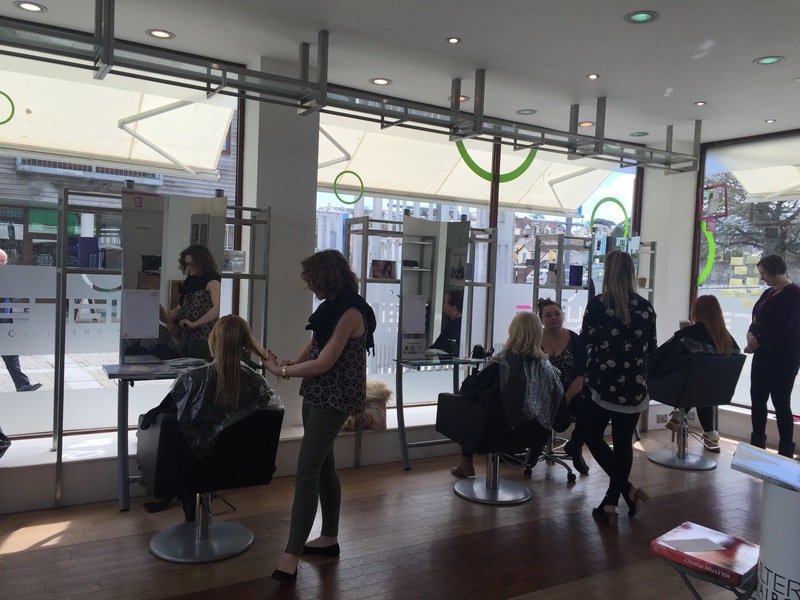 Our apprentice Gemma soaked up all the information on offer and is now raring to go with her colour training, we can’t wait to see how she does! So if you are looking to upgrade your colour or just fancy a change book in for a consultation with one of our talented team members and see what ideas they can offer you! Happy hair colouring! We all like to see pictures of hair transformations so we thought we would share a few pictures of some of clients before and after having their hair done at Square. 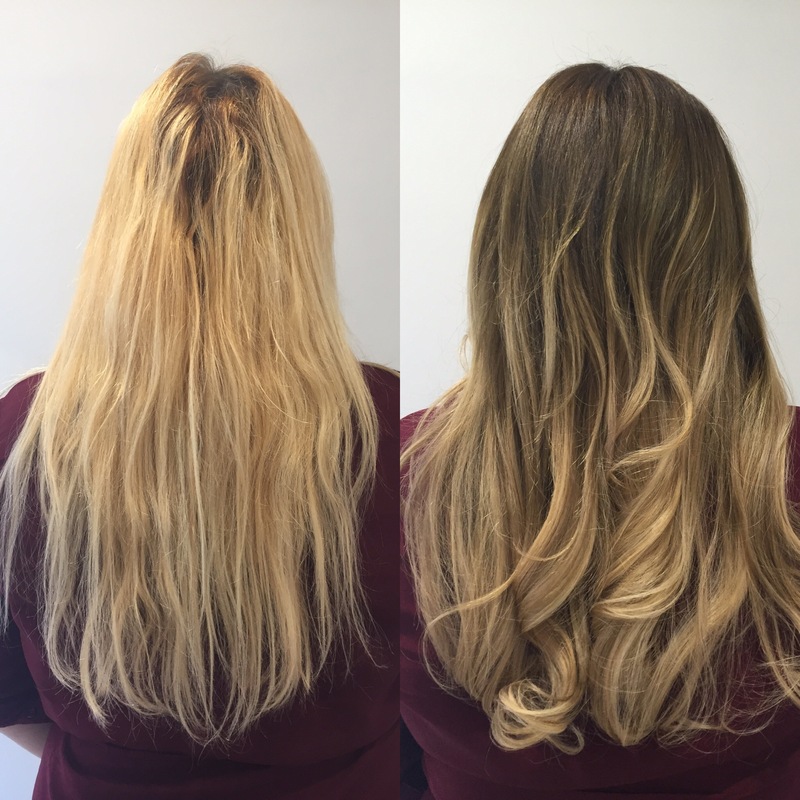 This client was trying to fix a bad colour and cut and wanted something much more natural, still blonde but wouldn’t leave an obvious regrowth, so we applied a colour similar to her natural colour at the roots and enhanced the blonde on the ends using an ombre technique, huge transformation! 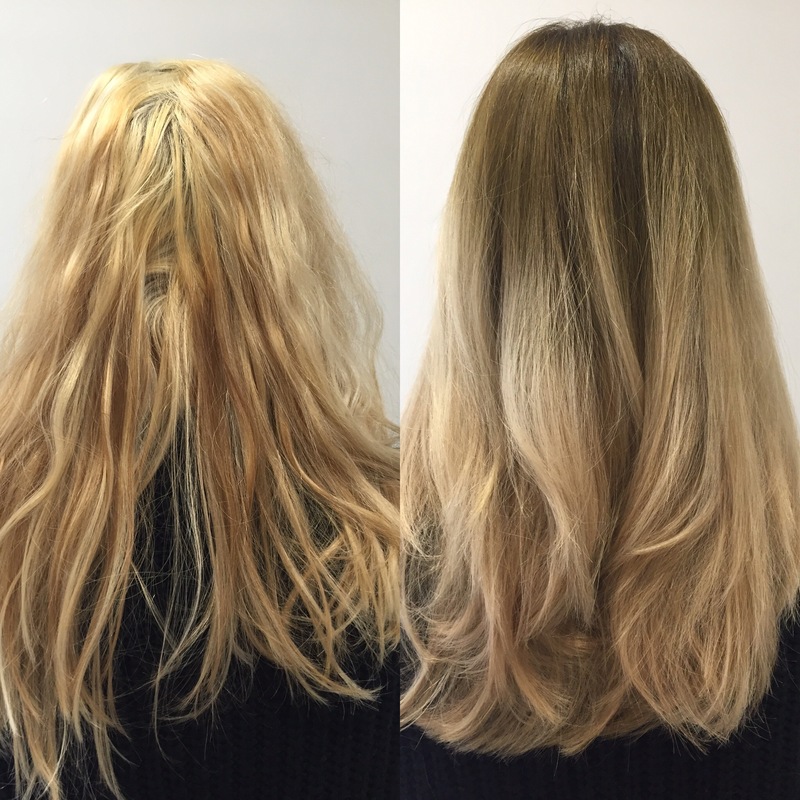 This client was a colleague of the client above who after seeing the transformation on her friends hair wanted a similar look but warmer and a little darker, we used a root stretch technique on the root area and darkened down and warmed up the blonde on the ends. 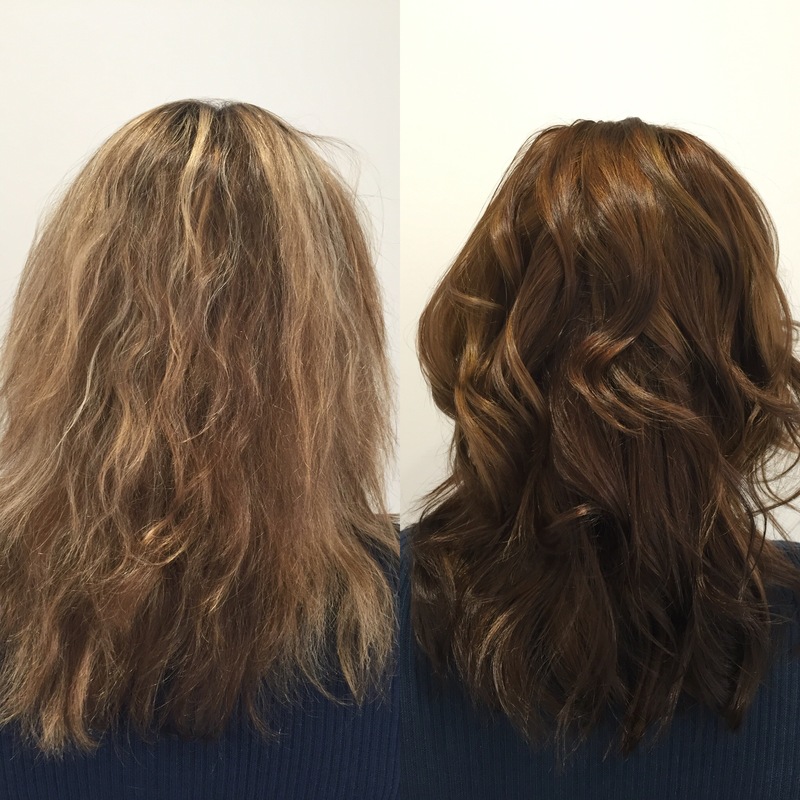 This client was looking to get away from her dry strawy blonde and wanted a darker richer shiny colour and as you can see we delivered, using a variety of rich browns through out the hair. We will be continuing to take before and after photos so keep checking back to see the new ones! 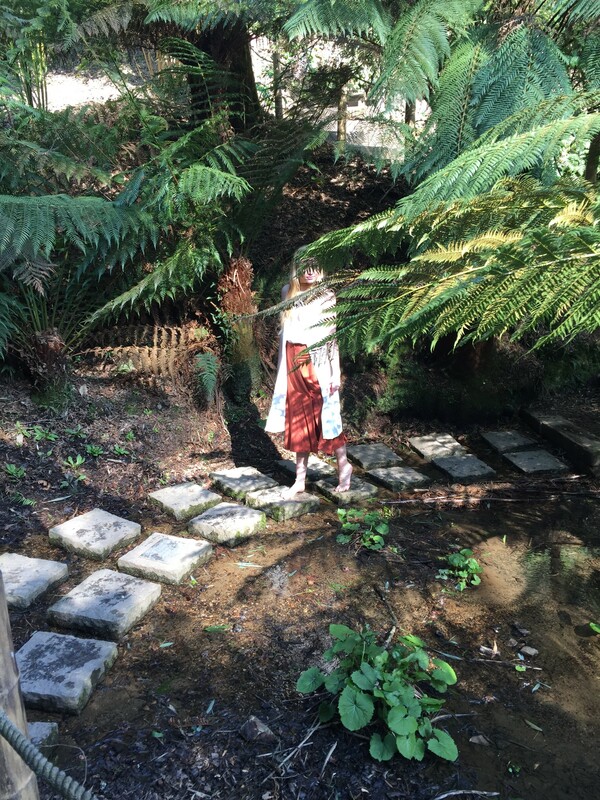 We recently had the pleasure of spending the day at the Lost Gardens of Heligan to work on a shoot with fashion photographer and film maker Alex Phelps. 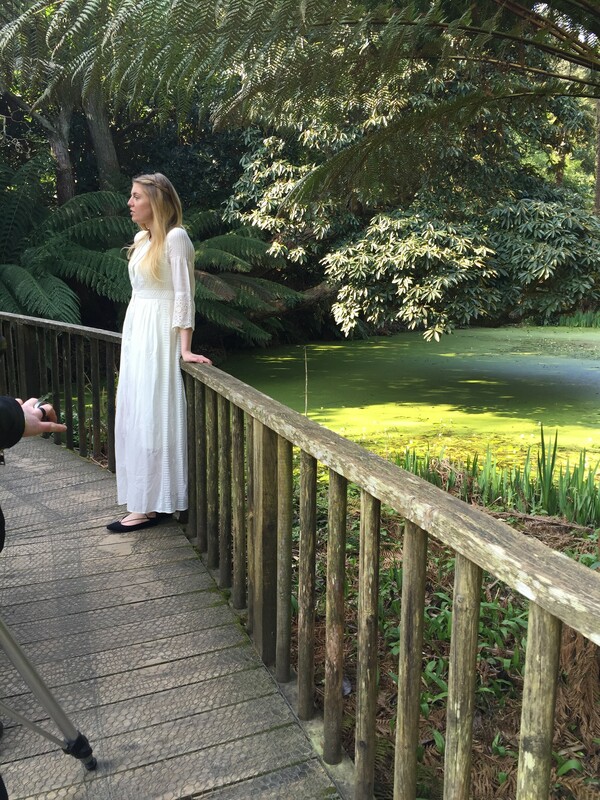 We thought we’d give you a sneak preview of the shoot behind the scenes and the beautiful gardens. Alex is using a technique which takes two photos simultaneously that are slightly different so when printed and viewed through a view finder you will see the image in 3D. 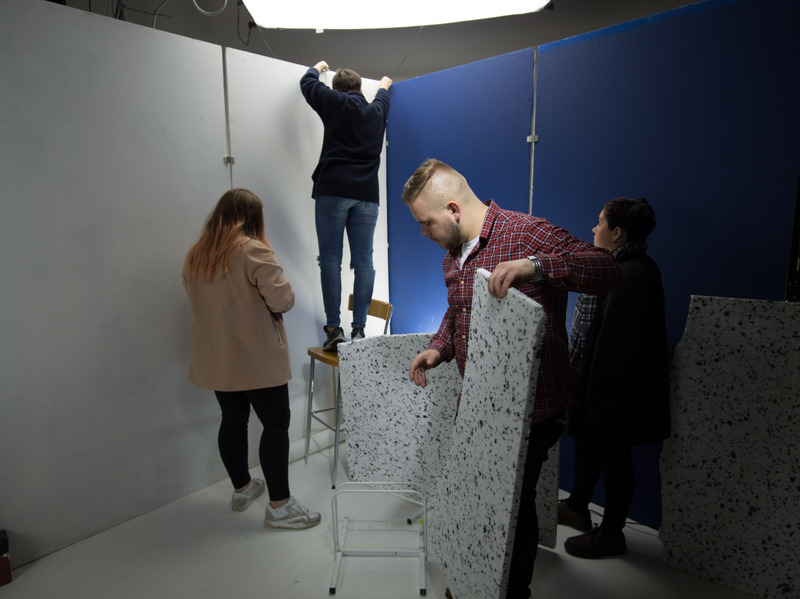 When Alex has finished editing the images and they will be exhibited in London and we will have a selection of the images and a viewfinder at Square for you to see, we’ll let you know when they are in! 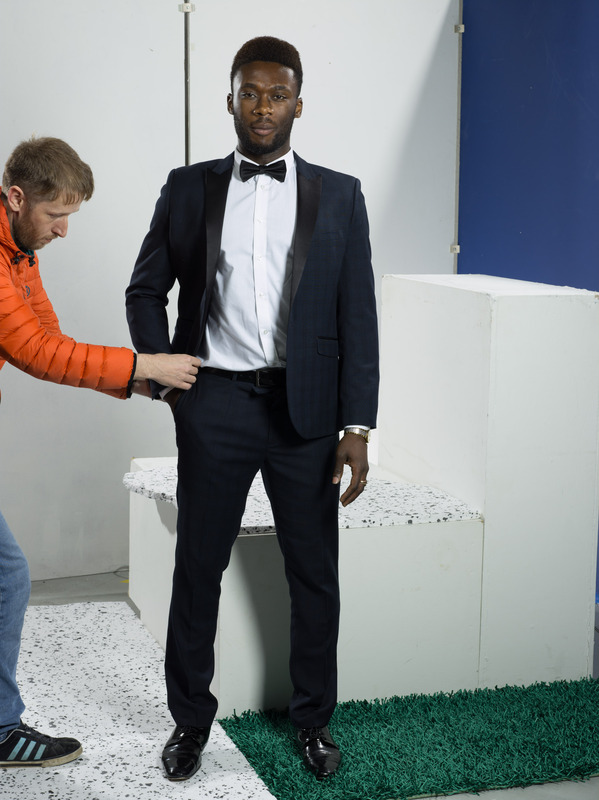 If you have read our last post you will know we spent a lot of time working on photoshoots recently for various different things so we just thought we’d share some of the behind the scenes photos of our men’s collection so you can see what we have been doing. 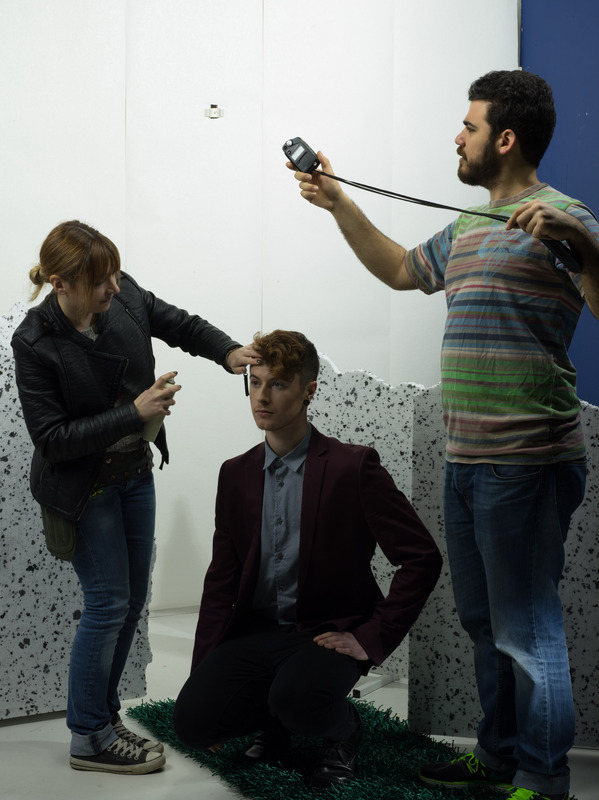 Tilly styling Model Joash’s hair. 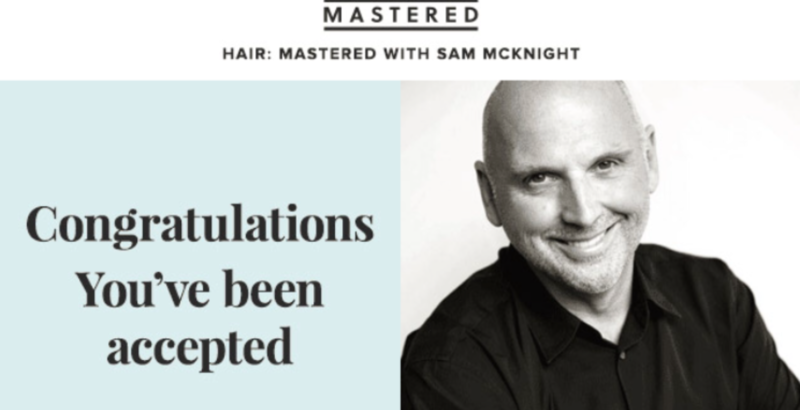 Towards the end of last year we applied to take part in a course called Hair:Mastered With Sam Mcknight. 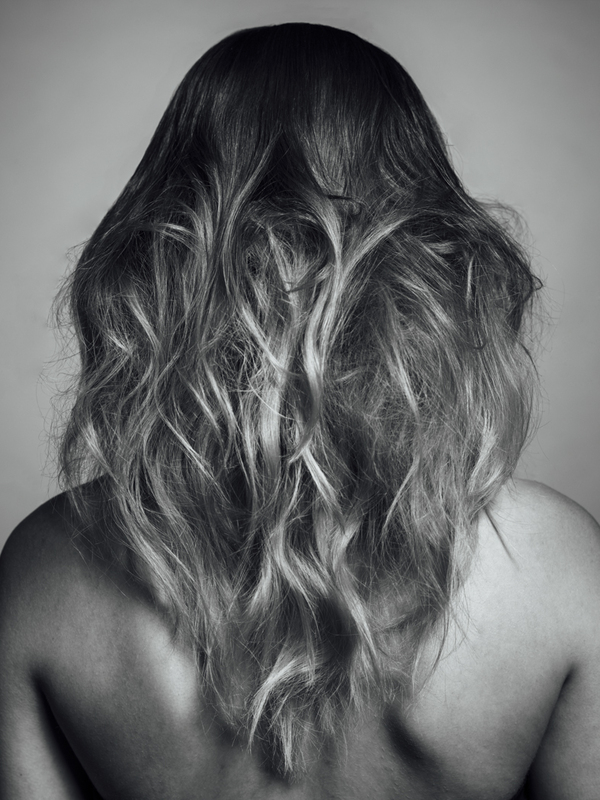 Sam McKnight is one of the most accomplished and well-respected hair stylists of his generation. 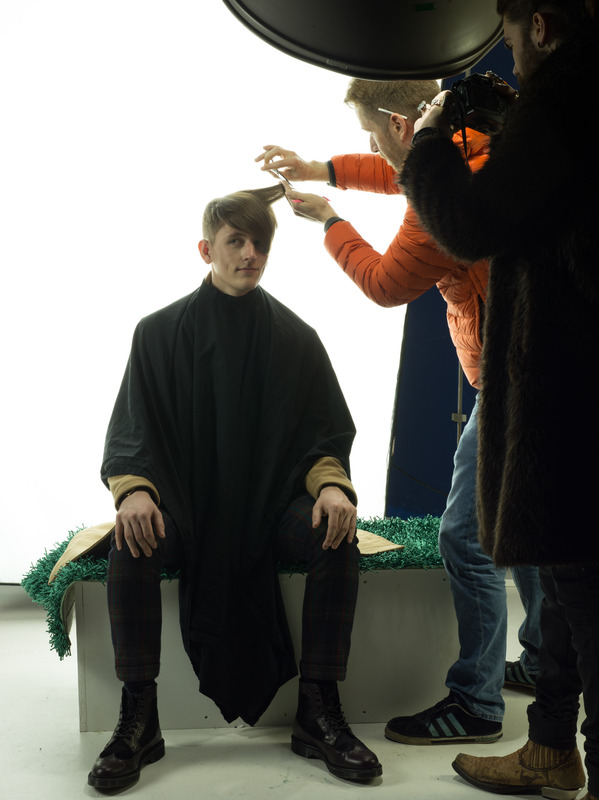 His work is often seen in magazines, on the runway and on the red carpet. He’s won countless awards but perhaps the biggest accolade is the longstanding creative collaborations he has maintained with some of the best names in the business – Patrick Demarchelier, Nick Knight and Mario Testino; Karl Lagerfeld/Chanel, Vivienne Westwood, Balmain and Fendi to name just a few. In the fleeting world of fashion imagery Sam’s permanence is fixed in some of the most iconic images in modern history – Princess Diana’s short, slicked back style, Agyness Deyn’s bleached blonde crop, Madonna’s Bedtime Stories cover, Cate Blanchett getting her Oscar, Tilda Swinton channelling Bowie, both Lady Gaga and her male alter-ego Jo Calderone plus countless covers and editorial stories of Kate Moss and all the supermodels. So as you can imagine we were eager to learn from one of the best and were beyond excited when we found out that we had been selected as one of just 800 global participants out of over 60,000 applicants, we couldn’t wait to get started! Over the next four months we worked on briefs set by fashion house Emanuel Ungaro, Garage Magazine, Dazed Magazine, Allure Magazine, and Topshop to name a few, we also took part in various opportunities responding to briefs set by Anti-agency, Creative Head Magazine and Ones to watch. 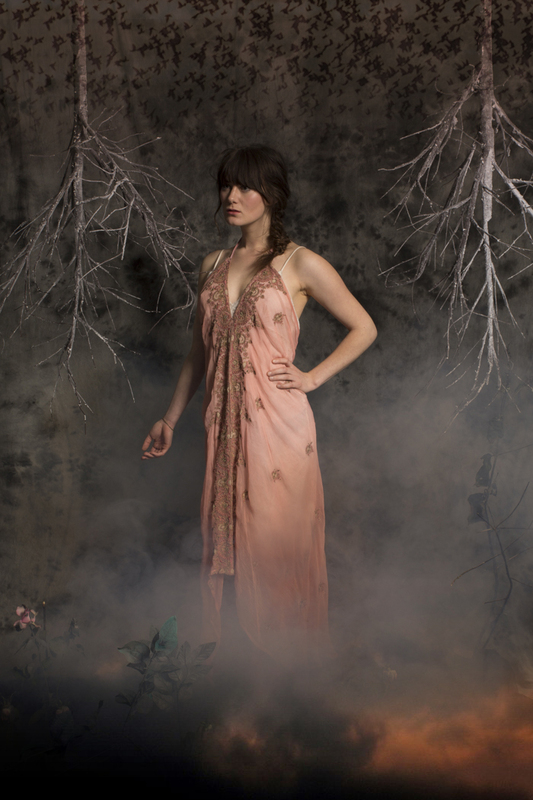 For each opportunity we created a photoshoot working closely with photographers, stylists, make-up artists and models faced lots of challenges and created some amazing work. 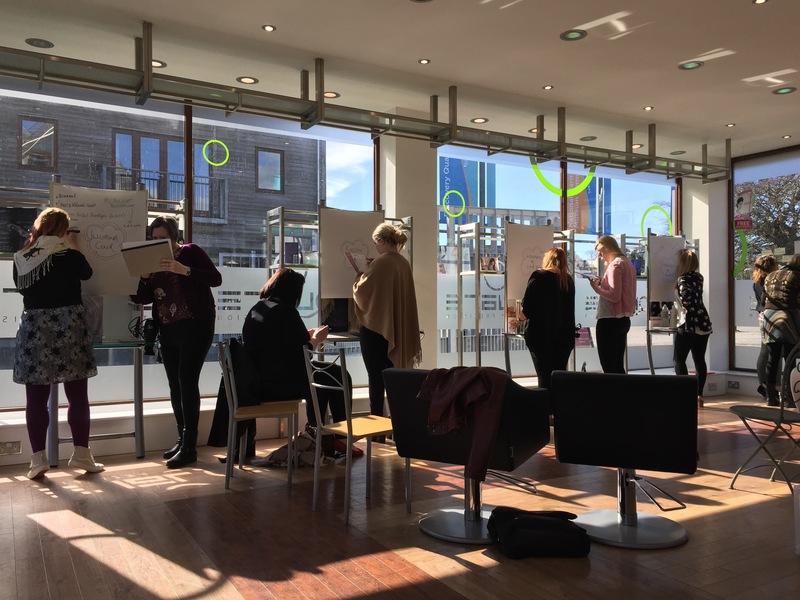 We received feedback from industry experts on all of our work which was fantastic, it was so good to know the things we were getting right and the things we could improve on in future. 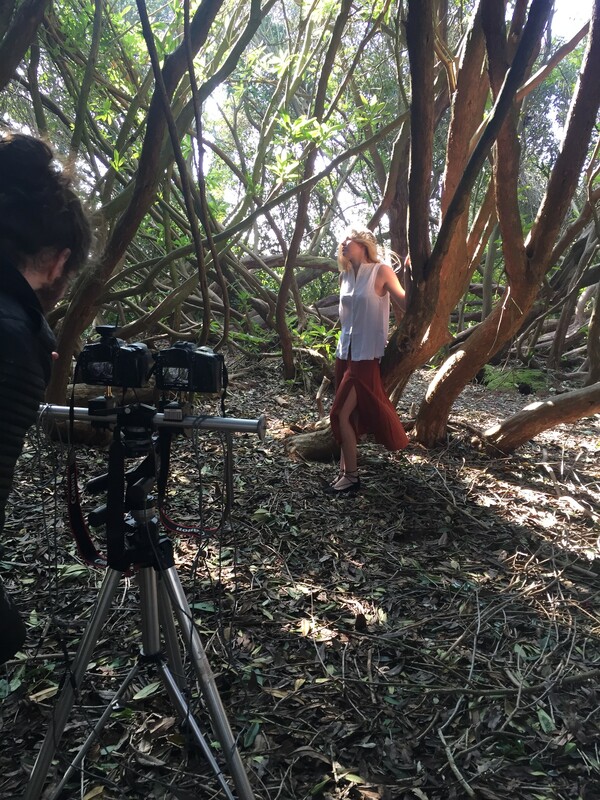 Our Expert was Natalie Lukaitis who is a beauty editor for ELLE Magazine, so it was amazing to have her opinion on our work. He she is critiquing the image above: “Fantastic level of research and great moodboards. You’ve made it really easy to follow your journey. I love that you played around with a few styles but knew what the vibe of ‘Ungaro’ hair has been in the past and stayed true to that, with your own spin. You didn’t take the 60s brief too literally and it paid off. I really like the final look and can see that you have taken everything into consideration, including the balance of volume at the back. Well done!” As you can imagine this spurred us on, and we learnt everything we could about this area of the industry, we took part in Q&A sessions with Agents Premier Hair and Make-up, Rosie Vogel the bookings editor for Vogue Magazine, Amber Kallor contributor to many of the big magazines including Glamour Magazine, Marie Claire and ELLE, in these sessions we were able to ask all the questions we wanted to know and get the answers from the biggest experts in the industry what could be more helpful! 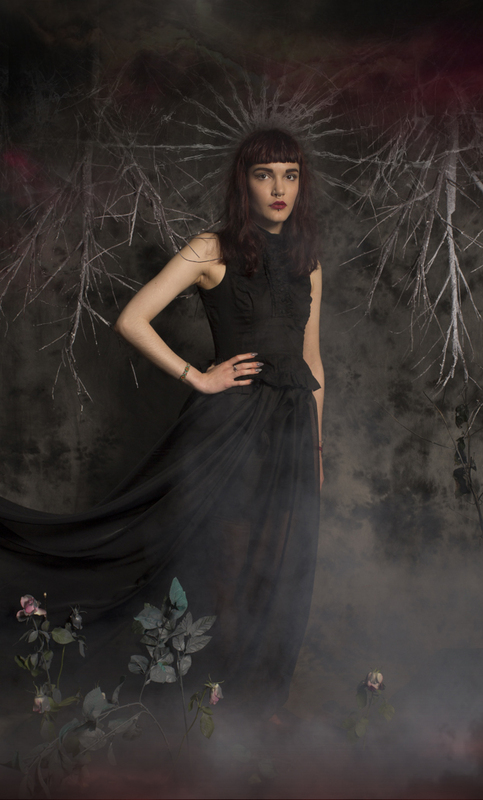 As a result of taking part in Hair:Mastered we have had bookings for both fashion shows and photoshoots and it’s an exciting area of the business we are enjoying, we just thought we’d share it with you too! 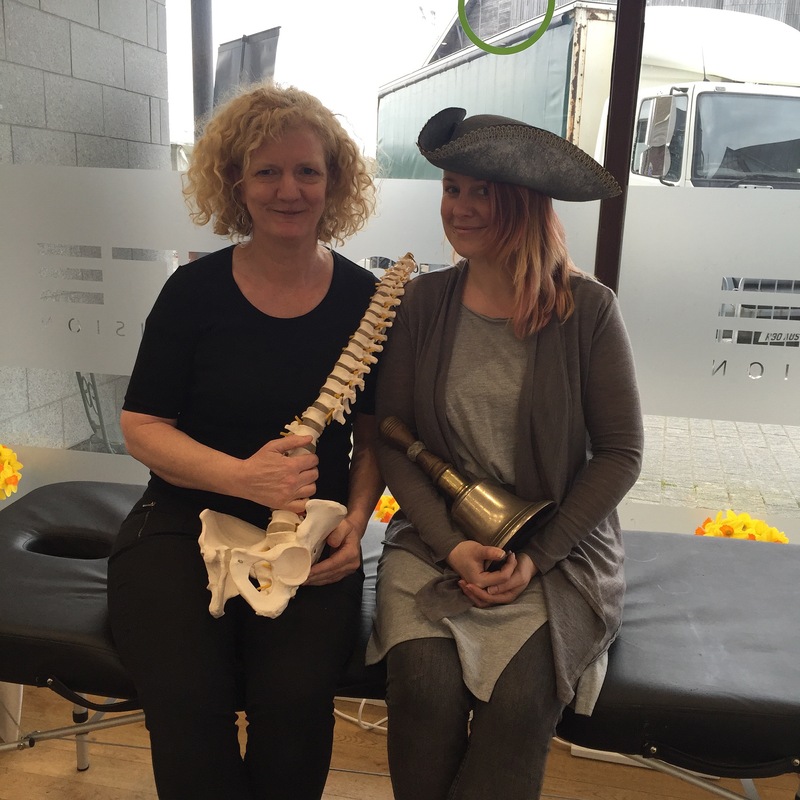 Gemma our apprentice and Falmouth Town Crier taking a break from crying to get her spine checked. There will be other events coming up soon so make sure you keep checking in with this page so you don’t miss out.